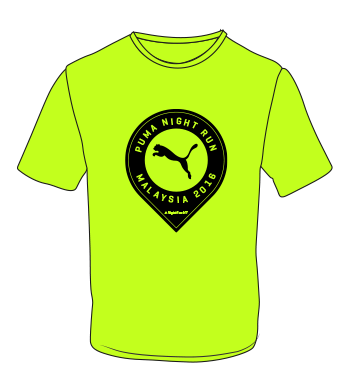 PUMA Night Run Malaysia 2016 | JustRunLah! 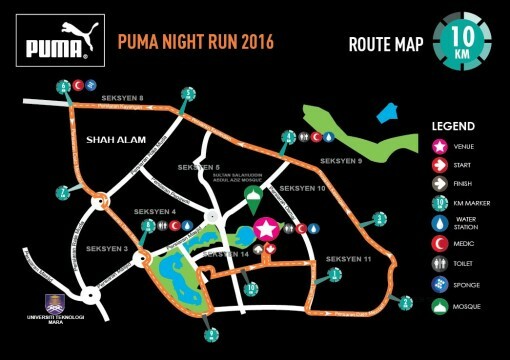 how to register this running event? How to register this event? 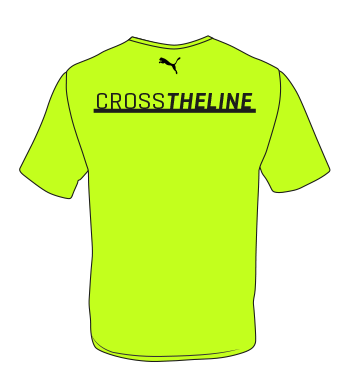 When close date register this event?